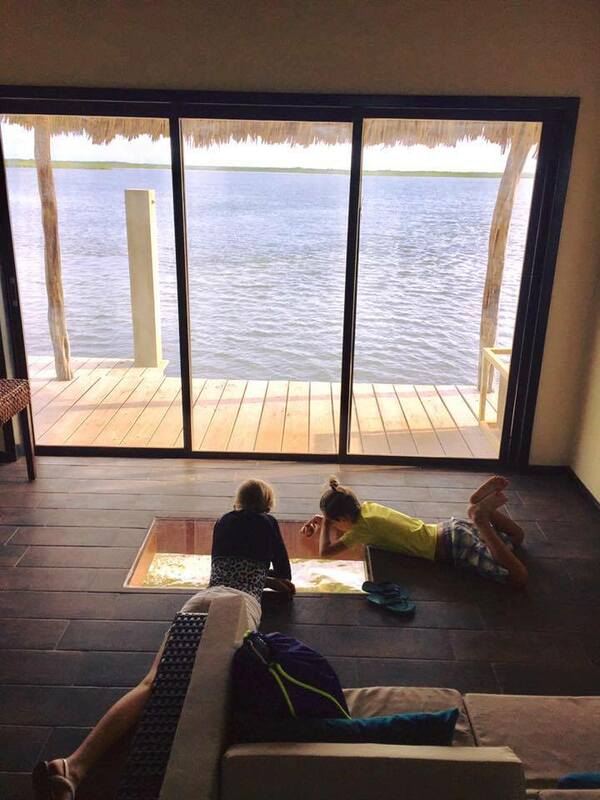 Glass-bottom floors, private plunge pools, cable, wifi, and ocean views from every room. Every room has ocean views, private bathrooms, wifi, & cold AC. Plan your adventure today. 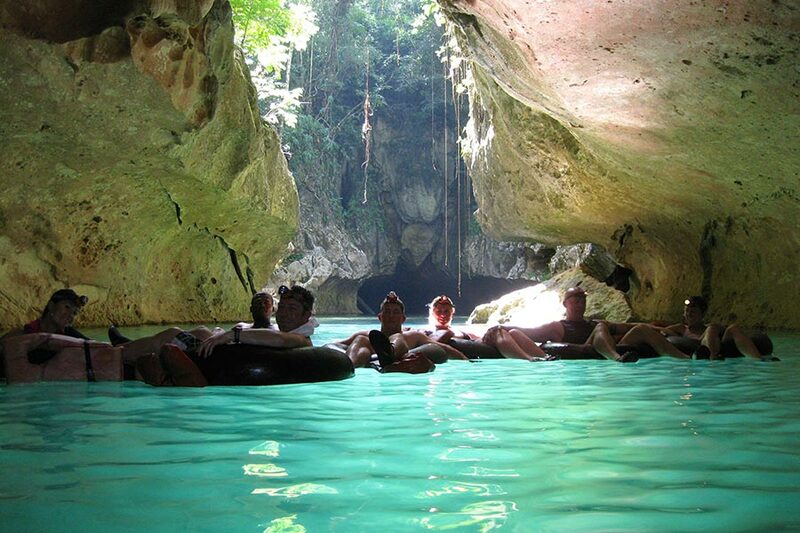 World class fishing and diving to Mayan Ruins and more. 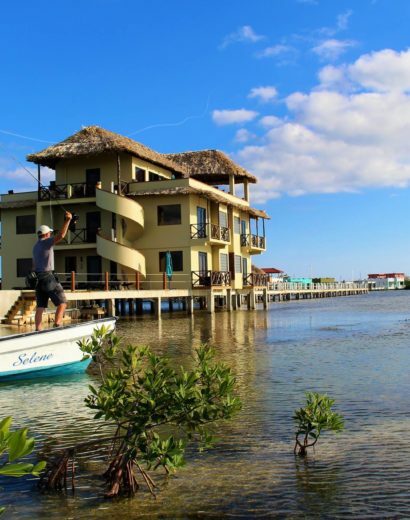 Located on the island of Ambergris Caye in the town of San Pedro resides a unique overwater experience to go along with world class fishing and diving at your back door. 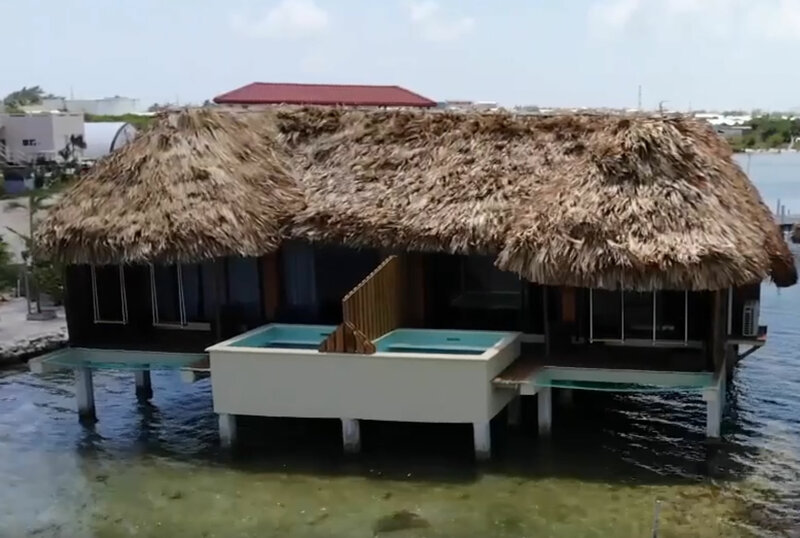 The resort includes overwater hotel suites with aquariums underneath as well as private overwater cabanas for the whole family. The International Costa Maya Festival is a celebration of the Mundo Maya countries throughout Central America. Dancers, cultural performers, and musical entertainers from these countries are hosted in San Pedro Town for three days of celebrations. Our favorite time of year is just around the corner, LOBSTER SEASON! 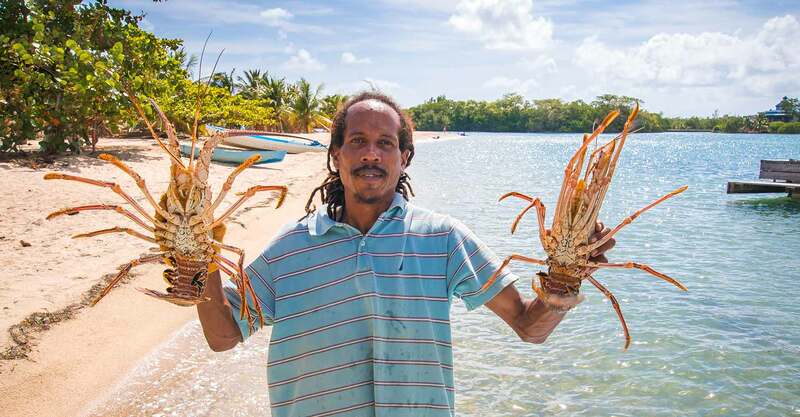 Lobster season in Belize opens on June 15th every year and closes on February 15th. There is so much lobster available during the summers here that prices for this tasty treat are at their absolute lowest. 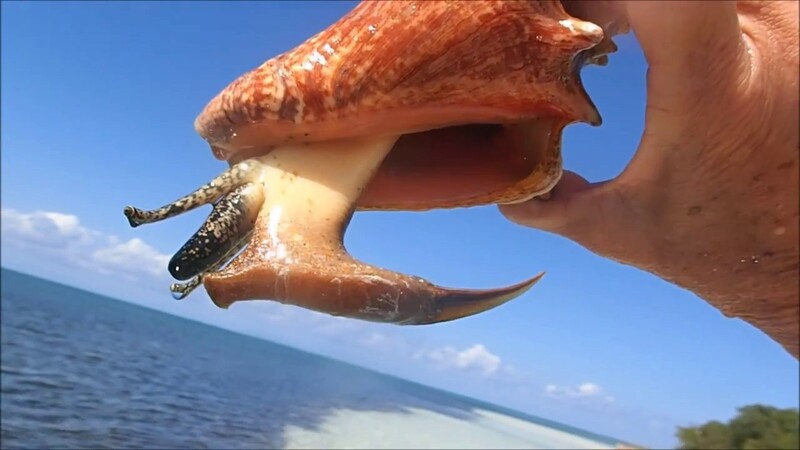 On Sunday, October 1st, the 2017-2018 fishing season of the Queen Conch (Strombus Gigas) officially opened. The season had been closed for the past three months since June. Stay up to date with the latest and greatest going on on our island paradise. You Betta Belize it! 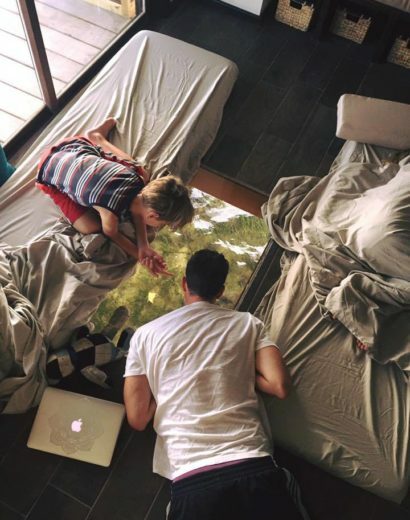 Never a dull moment on experiencing life overwater. A photographers dream: world class fishing, snorkeling, and diving along the largest living barrier reef in the world. 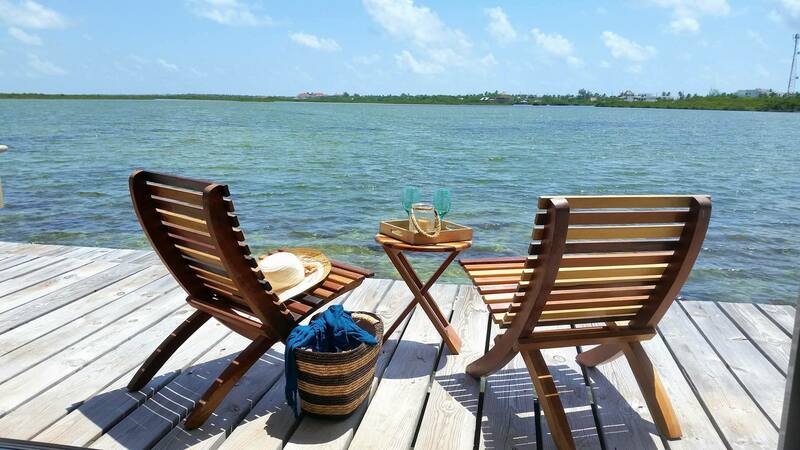 No surprise Ambergris Caye has been voted #1 Island Vacation getaway 3 years running. Unbelizeable! A perfect trip for divers with non-divers to enjoy together, this tour features a 30-foot dive at Hol Chan combined with a snorkeling stop at Shark Ray Alley. 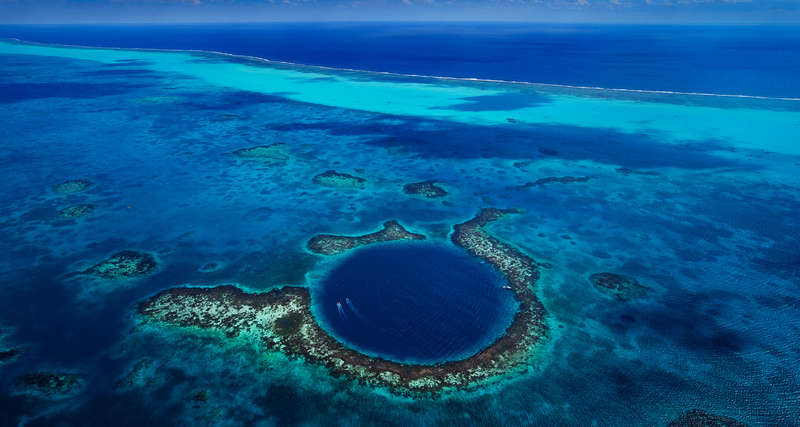 Mayan for “little channel”, Hol Chan Marine Reserve is arguably one of the most popular dive sites in the Caribbean, and certainly in Belize. As with any excursion, part of the excitement lies within the journey itself, meander up the river and experience the flora and fauna. Visit our Maya ruin “Altun Ha” situated in the heart of the rural Belize District. The majestic ruins serve as a reminder of the elaborate ceremonial centers constructed by the Classic Maya civilization. 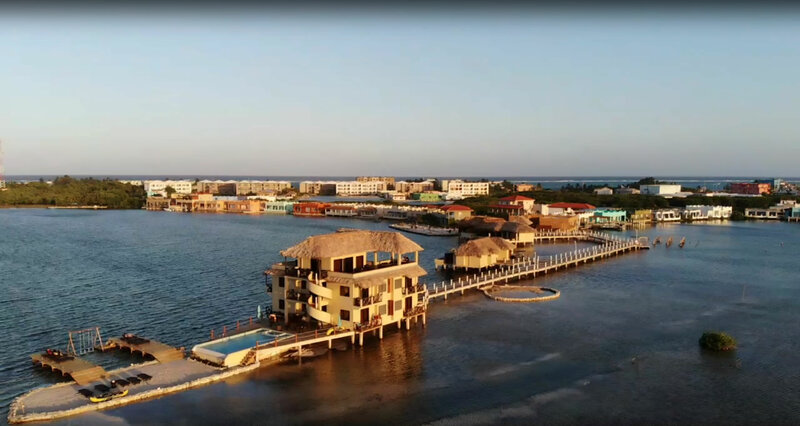 Enjoy the morning breeze as you travel along the different cayes. Have a delightful breakfast as you cruise under the green canopy provided by the trees as you travel towards the Haulover River. Their your private van awaits to transport you to the magnificent Belize Zoo for a fully guided tour. 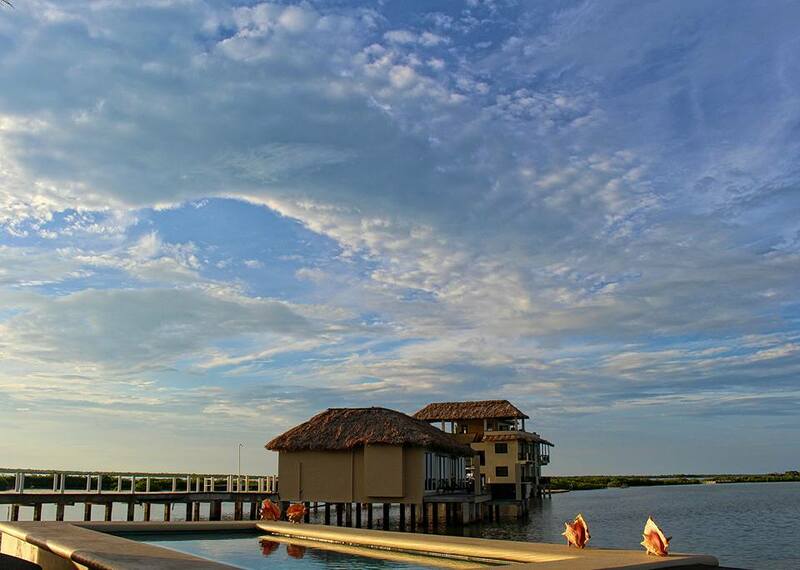 Here you’ll enjoy over one hundred different species of wildlife that Belize has to offer. 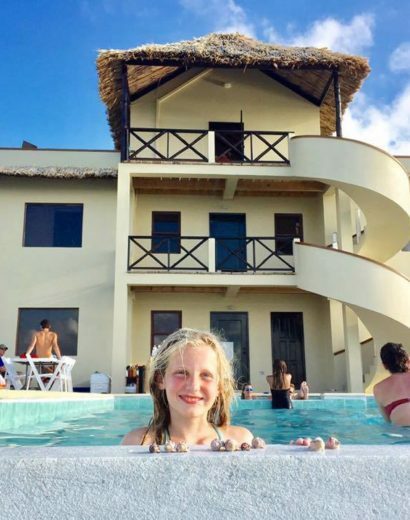 Coming to Belize and not snorkeling with sharks or witnessing the Mayan Ruins is a travesty. 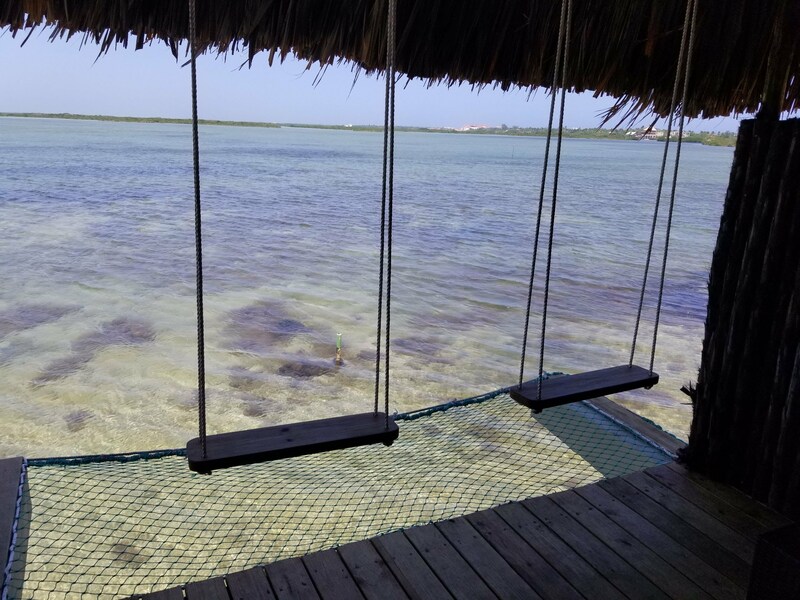 We understand if we can’t get you away from your overwater cabana to explore, but here are a few suggestions.